The first time you hear a heartbeat, see the stirring of life that you created, feel the hope and miracle growing within you…these are the moments that leave you silent, without words to express the tumultuous wave of emotions that overwhelm you. There are only a few moments in our lives that truly and utterly take our breath away. 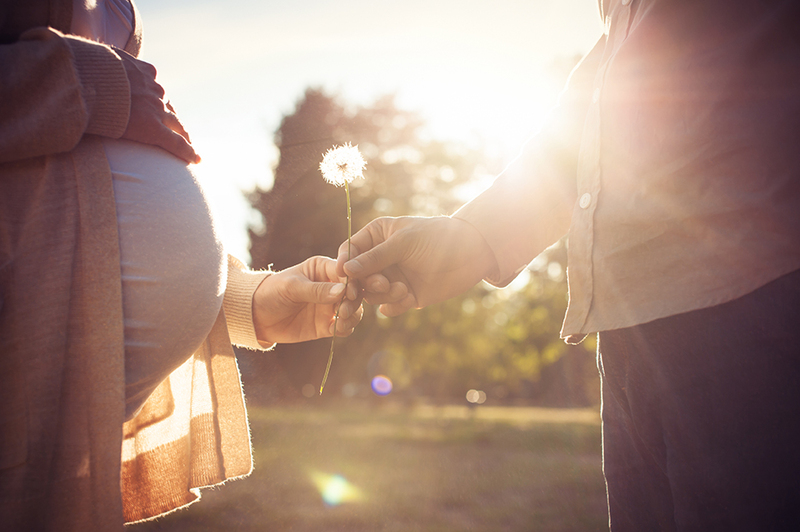 Capture these rare moments with maternity photography. Every maternity photography session is unique and, most importantly, full of LOVE and FUN. Lasting about 1.5-2 hours, we photograph at the studio and around the Portland, Oregon area. My maternity photography reflects more of a modest style, but if you have any particular ideas or photos in mind, please request ahead of time. You will be involved from the very beginning. Before your photo session, we will brainstorm ideas for your photo shoot such as location, creative situations, attire, props etc. This also allows us to really get to know each other. We want to capture you in a way that reflects your emotion through this special journey, in the most natural way possible. Looking to capture both the journey and the gift? Kimi Photography provides a maternity and newborn portrait package to help capture the different stages of your pregnancy and the bundle of joy that arrives. These photography sessions are mostly done outdoors during the nice but not too rainy seasons in Portland, Oregon. If the weather is not cooperative, beautiful pictures can be captured within our studio. Please ask about our Belly to Baby Special! Anyone can take a photograph, but it takes a certain passionate heart and creative eye to capture you at your purest and rawest form. Kimi Photography has the passionate heart and creative eye to capture just that. Are you still unsure? Come meet us. During our first meeting, feel us out and see if our personality and style matches yours. If we aren’t, no hard feelings. 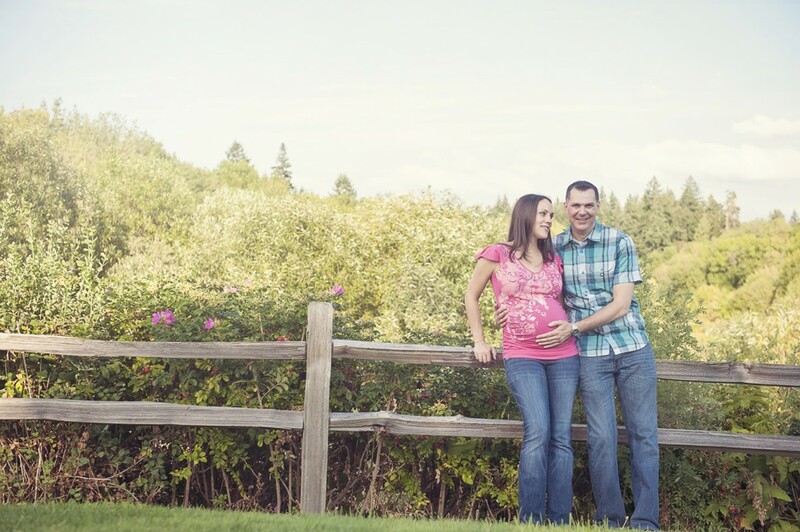 We understand how important your maternity portraits are and want to make sure we are the best fit for you. But most likely, our fun personality, contagious energy and smiles, and creative approach to photography will be what you are looking for. 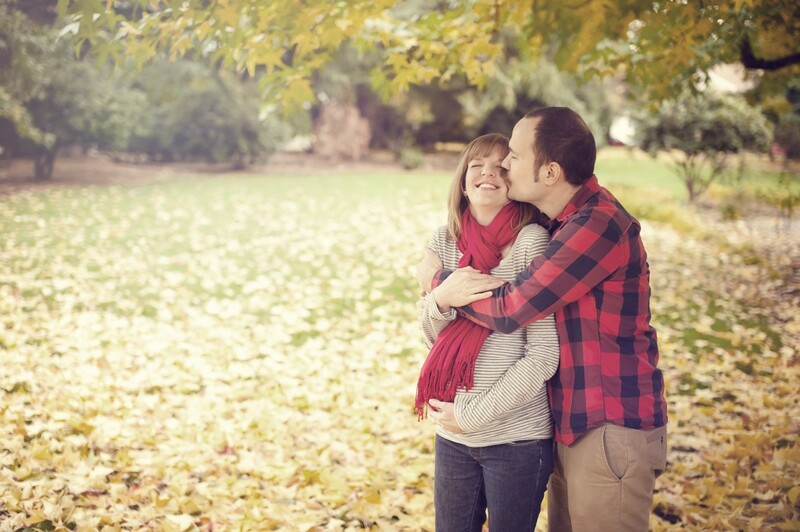 Our Maternity Portrait Session packages including digital files start at $470. For our heirloom and artisan prints, albums and folios, we have packages starting from $700 as well as an à la carte menu for individual pieces. Please inquire for pricing & availability here.